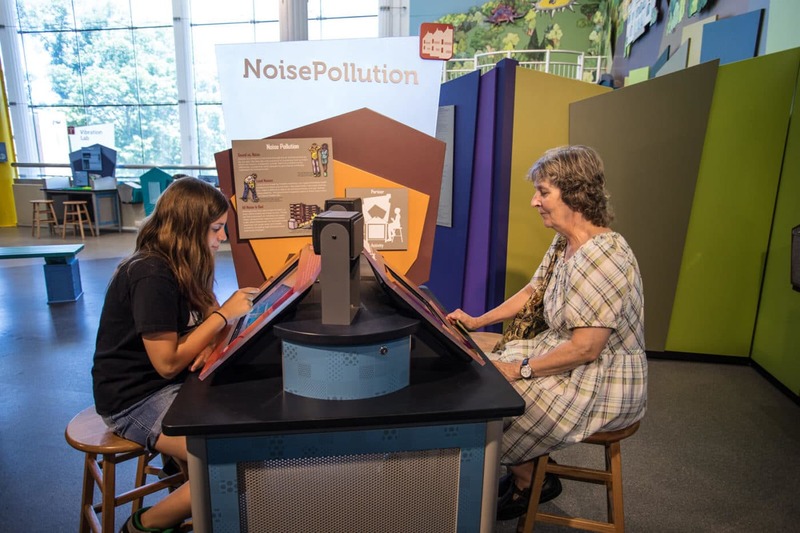 Discover the hidden science stories all around us at the EcoTarium’s hands-on interactive exhibit, City Science. 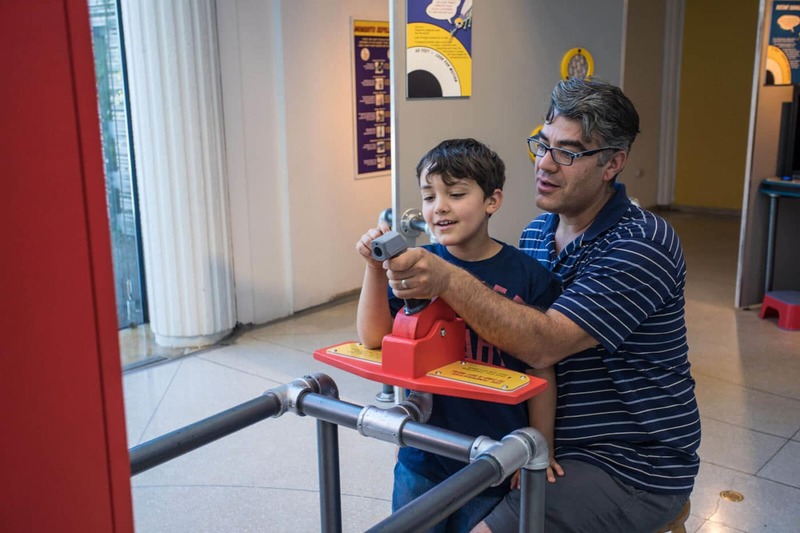 Located on the middle level of the museum, this immersive exploration of the modern city allows visitors to investigate the science we encounter every day but rarely stop to consider. 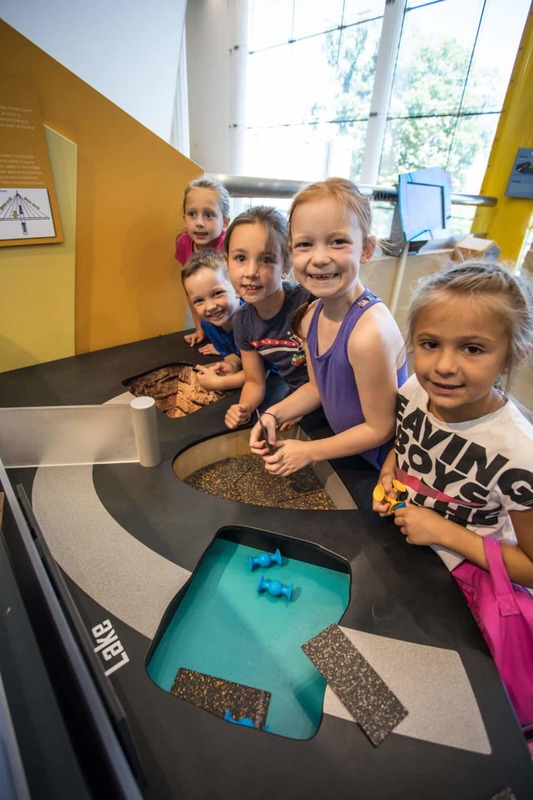 This 2,500 square foot exhibit incorporates live animals, interactive components, and natural history specimens, to give children and families the opportunity to experiment, engineer, and observe the science that is happening on our streets and in our neighborhoods. Experience firsthand that the way we design and build our cities has many impacts on people, animals, civic life, and the larger environment. 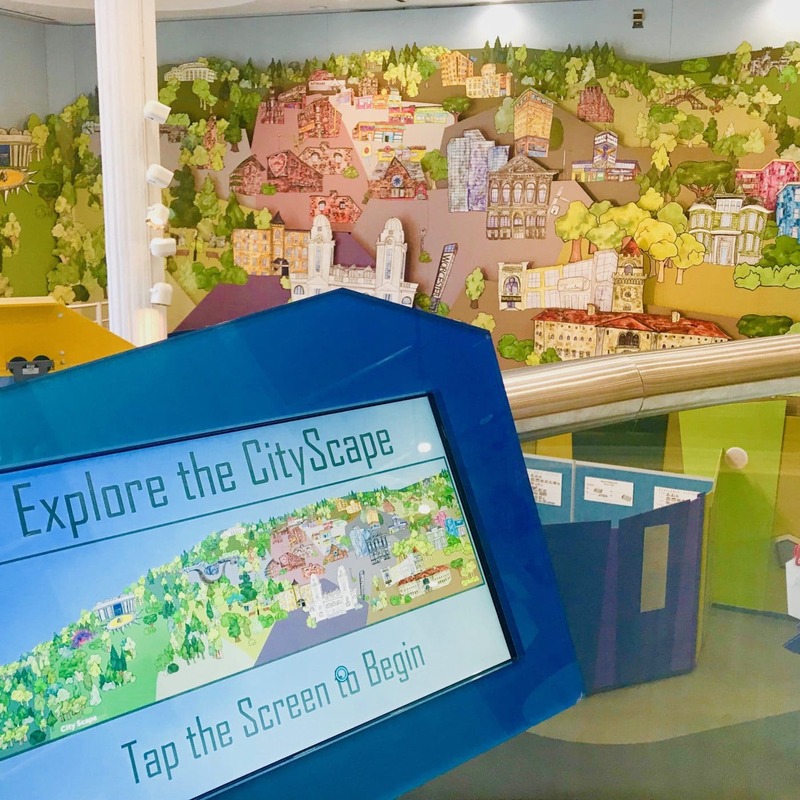 Inspired by the City of Worcester, City Science features a magnificent three-dimensional, 60-foot long cityscape mural, which highlights iconic structures in Worcester. Who shares our neighborhoods? Animals! See which wild animals walk the EcoTarium grounds at night. And, from birds to rats and ants, learn why some animals thrive in our city. Learn how the sounds around us affect our mood, health, and environment. While you’re at it, you can also create your own neighborhood just the way you want it! Become a city engineer and design and build your own bridges and buildings. Can they stand up to traffic or survive the vibration testing station? Do you have what it takes to map out your own city? 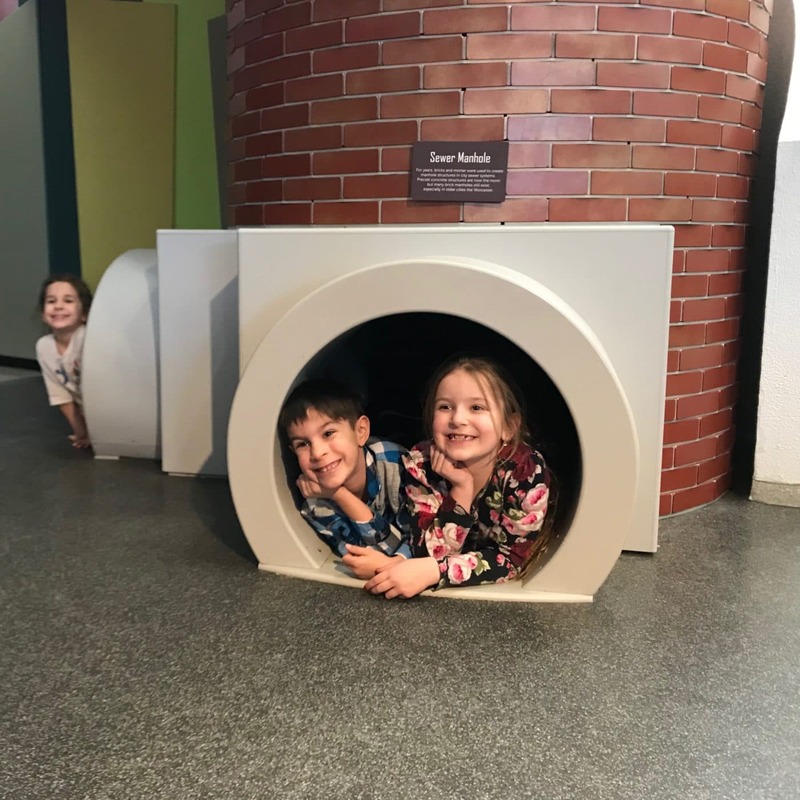 Put your skills to the test and try mapping out the second floor of the EcoTarium! Learn what goes into keeping Worcester’s residents healthy. Identify the sources of mystery dusts and use infrared technology to design a city that stays cool in the summer. 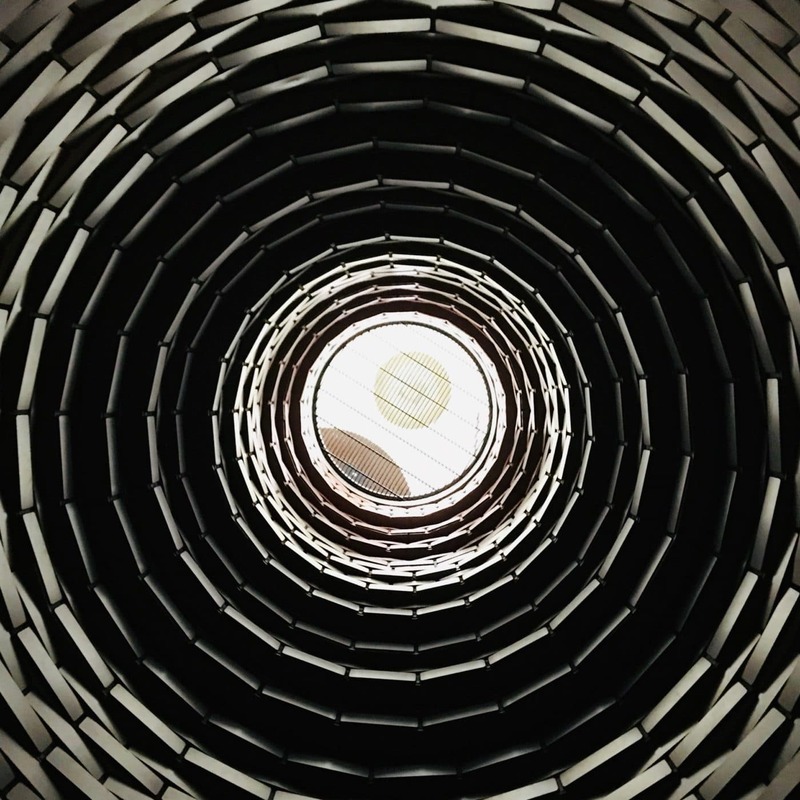 Explore the hidden systems and networks that keep our busy city running smoothly. Go underground to peek at plumbing systems, hone your traffic control skills to keep an intersection running smoothly, and find out how trains bring us the goods we use every day! Investigate how the changes we make to the urban landscape affects animals, plants, and the larger ecosystem. Solve a nature crime, investigate plants that are over 100 years old, and create a turtle-friendly neighborhood. 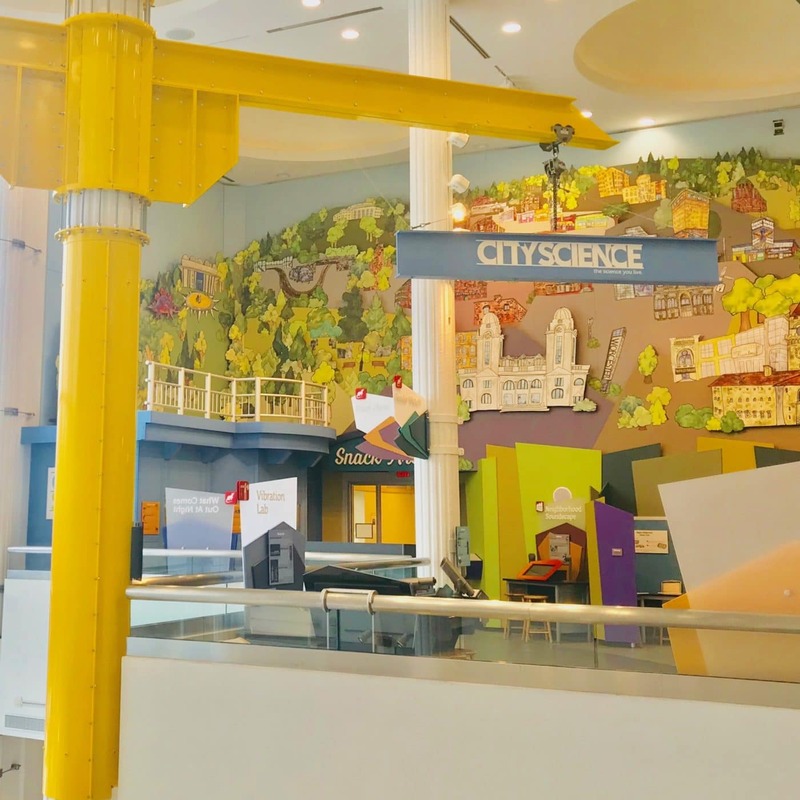 Learn more about City Science exhibit components and check out our City Science Media Resources. 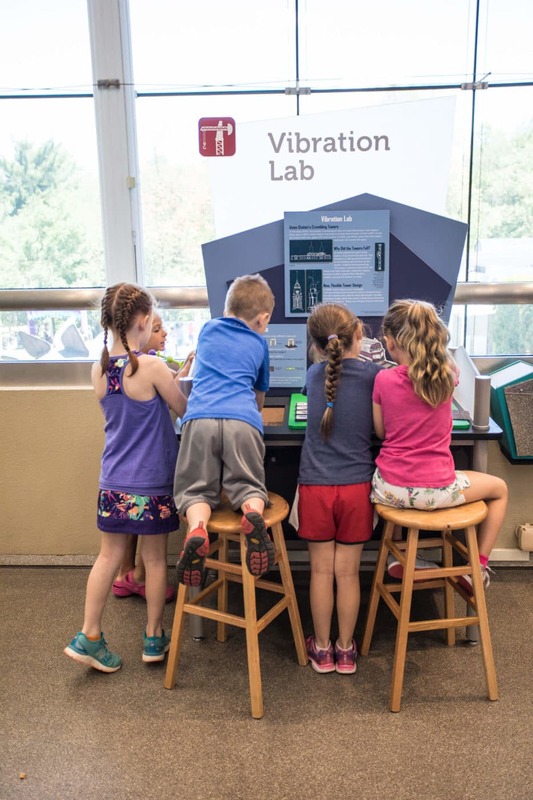 Developed in collaboration with a host of community researchers and subject-matter experts, City Science is sponsored in part by the National Science Foundation and the Institute of Museum and Library Services. 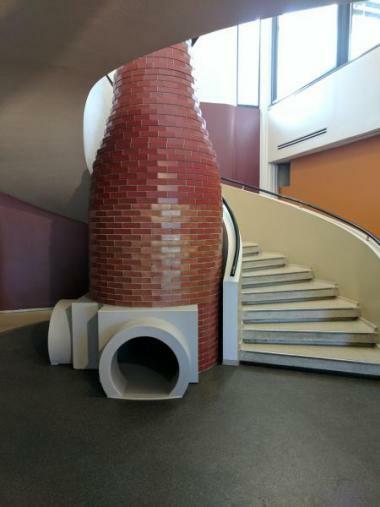 City Hot Zones interactive is presented by Saint-Gobain. Engineering Lab is presented by National Grid.